Happy 80th Birthday Renate Rose! Renate Rose is a longtime WATER friend and colleague. 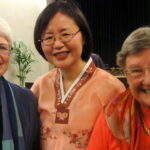 She is ordained in the United Church of Christ. She has taught scripture in the Philippines where she lived for several years. We wish her well for the years ahead. 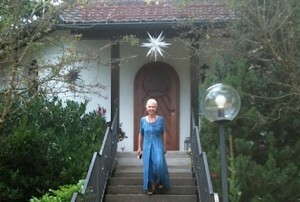 Have a great celebration at the Haus Friedborn in Rickenbach, Germany where Renate now lives. https://www.waterwomensalliance.org/wp-content/uploads/Renate-Rose.jpg 288 427 waterstaff http://www.waterwomensalliance.org/wp-content/uploads/Screen-Shot-2018-11-01-at-12.15.34-PM.png waterstaff2013-10-25 11:33:422016-03-23 16:17:16Happy 80th Birthday Renate Rose!